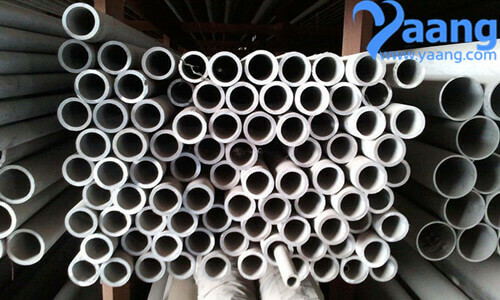 309s seamless stainless steel pipe is stainless steel seamless steel tube series. 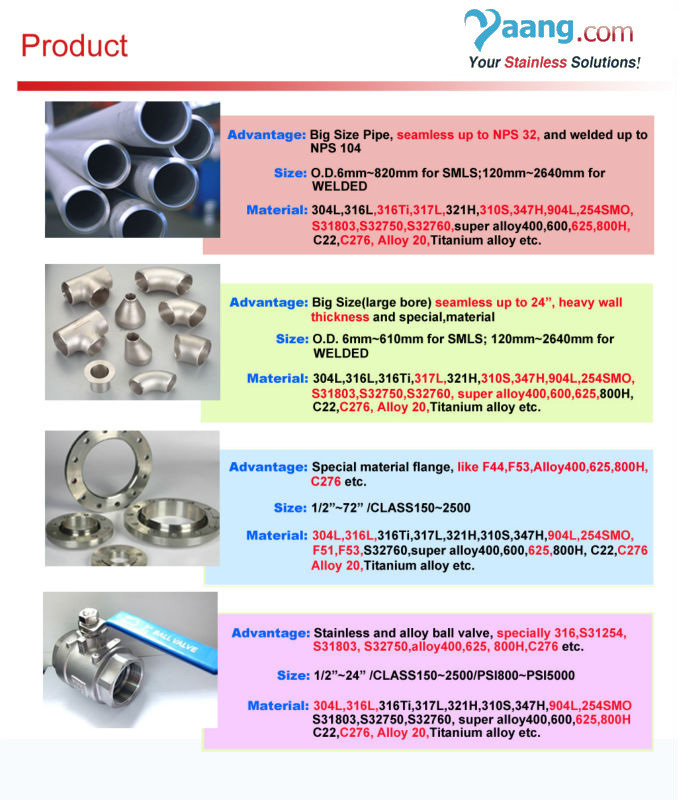 According to the national standard GB/T14976 - 2002 (fluid conveying stainless steel seamless steel tube), GB/T14975 - 2002 stainless steel seamless tube (structure), GB/T13296 - 91 (boiler, stainless steel seamless steel tubes for heat exchanger).Finished products are pass strict inspection.Comply with the requirement of national standard of technical indicators. Material 321/1 304/0 cr18ni9 310 s/0 cr18ni9ti cr25ni20 l/00 cr17ni14mo2 301 301 l 316.